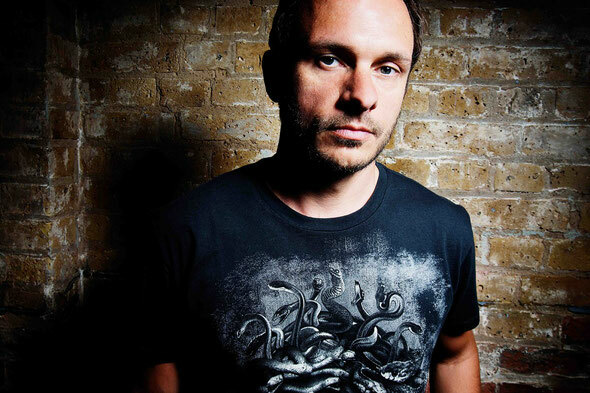 Andy C recently announced the sixth chapter in his ‘Nightlife’ compilation concept. Regarded by some as the definitive D&B mix series (with over 250,000 units sold), ‘Nightlife 6’ will be released on 3 November on his Ram Records imprint. In it, he tries to break future anthems and each volume of ‘Nightlife’ represents a forecast for the new directions and emerging talents that will emerge across D&B for the years ahead. Andy C tries to break future anthems and each volume of ‘Nightlife’ represents a forecast for the new directions and emerging talents that will emerge across D&B for the years ahead. The debut ‘Nightlife’ mix championed the then unknown Pendulum; ‘Nightlife 2’ featured tracks from a young hopeful known as Sub Focus; and the third mix was home to one of Chase & Status’ earliest releases. ‘Nightlife 6’ is Andy’s most in-depth collection so far, with 100 plus tracks across the three mixes, the majority of which have never been heard before. He showcase sounds from exciting new names and some of the very biggest D&B artists in the game, including Wilkinson, Loadstar, Chase & Status, DC Breaks, Rene Lavice, S.P.Y, High Contrast, Mind Vortex, Culture Shock, Frankee, Unknown Error, TC, Calyx & TeeBee and many more. Further tracks and remixes come from Rudimental, Dizzee Rascal, Black Sun Empire and beyond. The album also features two new original Andy C tracks, ‘Workout’ and ‘Haunting’ (the latter is an iTunes gratis track that comes free with an album pre-order). ‘Workout’ had its world exclusive courtesy of Annie Mac on Radio 1. 'Nightlife 6' is out 11 November. The biggest Ram event to date (4500) will be held at London’s O2 Academy Brixton on 1 November.